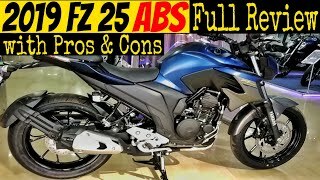 In this video described all features of R15 V3 and FZ25. 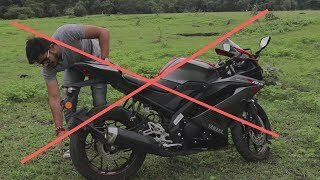 This is shoot by jiwan bayalkoti owner of this channel. 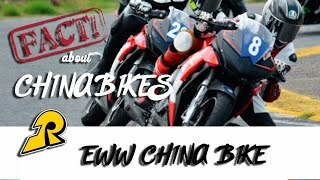 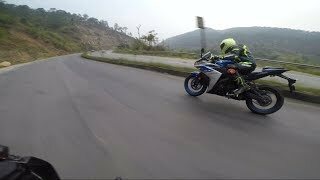 I loved these two bikes most, that's why I released this video on this valentines day. 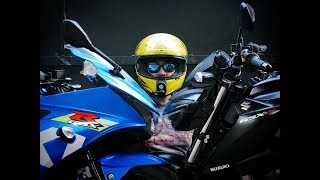 I wish happy valentines day to all, specially for bike lover. 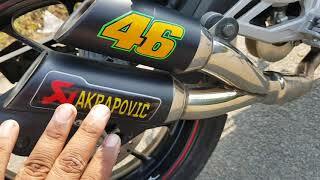 Special thanks for shantosh naupane. 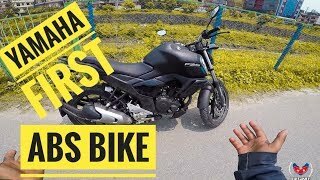 He provided me this lovely bike for review video. 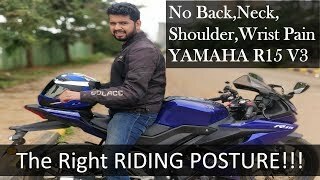 Specially mr. sudip bayalkoti who helped me to shoot this video. 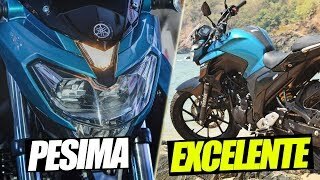 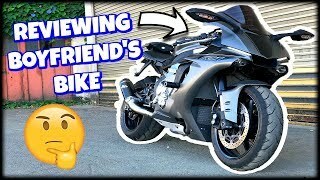 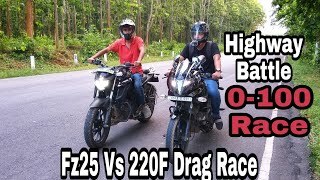 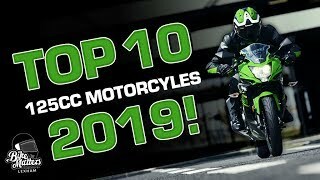 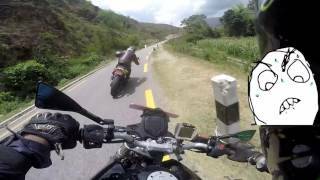 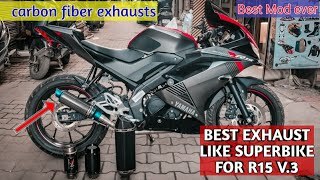 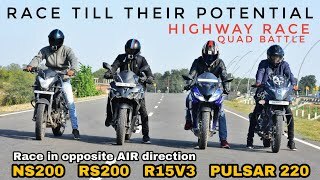 Yamaha Fz25 Vs Pulser 220F Drag Race || 0-100 Race "2018"
DON'T RIDE Your YAMAHA R15 V3 Like THIS!!! 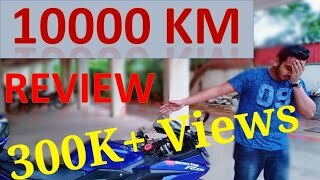 Honda activa 5g VS Suzuki access 125 | Which is best ?? 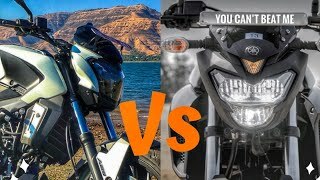 DOMINAR 400 OR Yamaha FZ25? 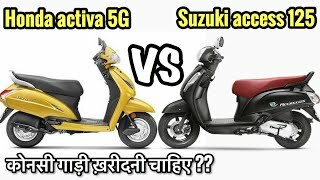 Which One YOU Should Buy?